SR series single shaft grinders are suited to process lightweight materials and for applications that require low productivity. They produce homogeneous sized output material thanks to the screen. The exclusive interchangeable plate system guarantees fast maintenance with reduced downtime. 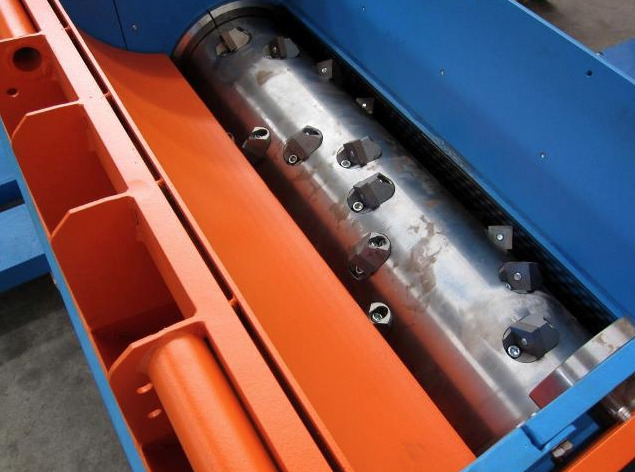 The SR single shaft grinders, thanks to the special adopted solutions, allow for significant energy savings.